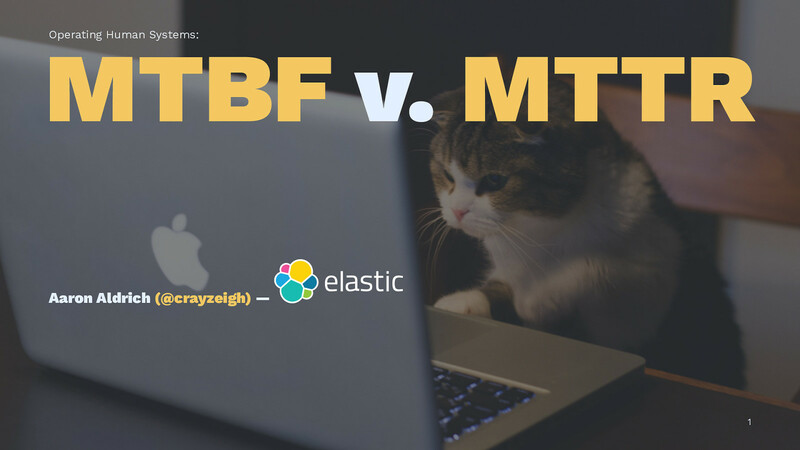 View [Ignite] Operating Human Systems: MTBF v. MTTR on Notist. Aaron puts presentations on for free. You can too.